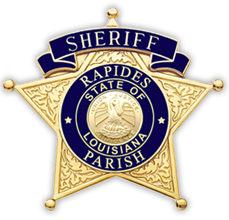 The Rapides Parish Sheriff's Office fosters cooperation and mutual respect between the Sheriff’s Office and their media partners. We understand the importance of using the media as a valuable resource to reach out to the community and keep the public informed as to the Sheriff’s Office activities. 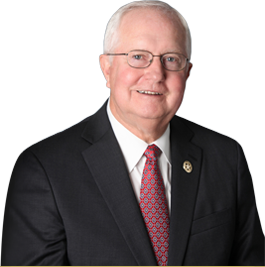 In this regard, we will assist members of the media in completing the task of gathering information and reporting on news events impacting residents and visitors to the Parish of Rapides. If you have any questions, or would like to speak to our department representative, please feel free to contact us anytime.